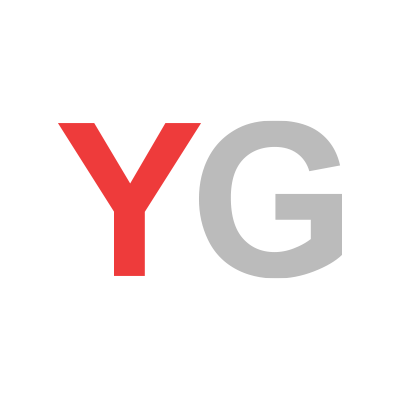 January 15, 2018, 3:31 p.m.
New YouGov Omnibus researched commissioned by ABTA reveals that one in five Brits have been contacted about making a compensation claim for holiday sickness. The study indicated that 19% of people have been approached about making a claim, though so far, 76% have not been approached, while 5% cannot recall. The most common way people said they were approached was over the phone (14%), followed by text (7%) and email (7%). Some people also reported being contacted on social media (3%) and some were approached in person (2%) including in airports or while on holiday. 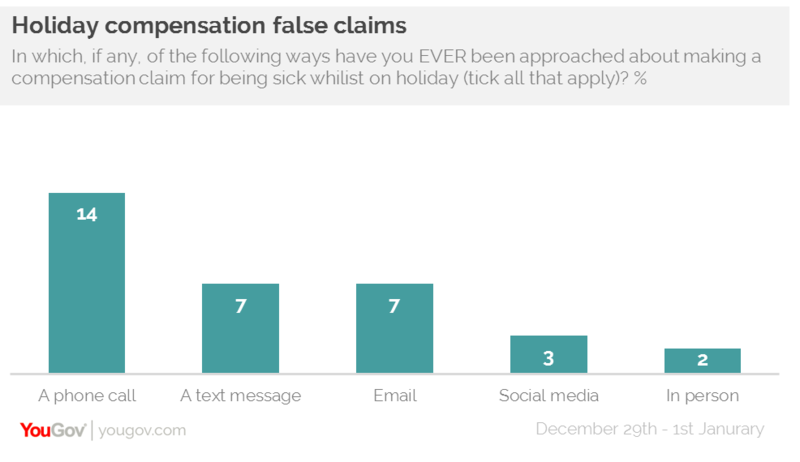 The research revealed that seven in ten (70%) of people are unaware that making a false claim based upon holiday sickness could result in a custodial sentence, whether that is in the UK or overseas. Added to that, 14% don’t believe anything in particular could happen to someone for making a false claim. However, over half (51%) say that the person could end up with a criminal record. Added to this, over four in ten (44%) say that a guilty party could be banned from using the hotel/holiday company that the claim was made against, while 38% say that they could receive a fine from a government authority.